SIZE MATTERS. A little-brim hat provides so little sun shelter. 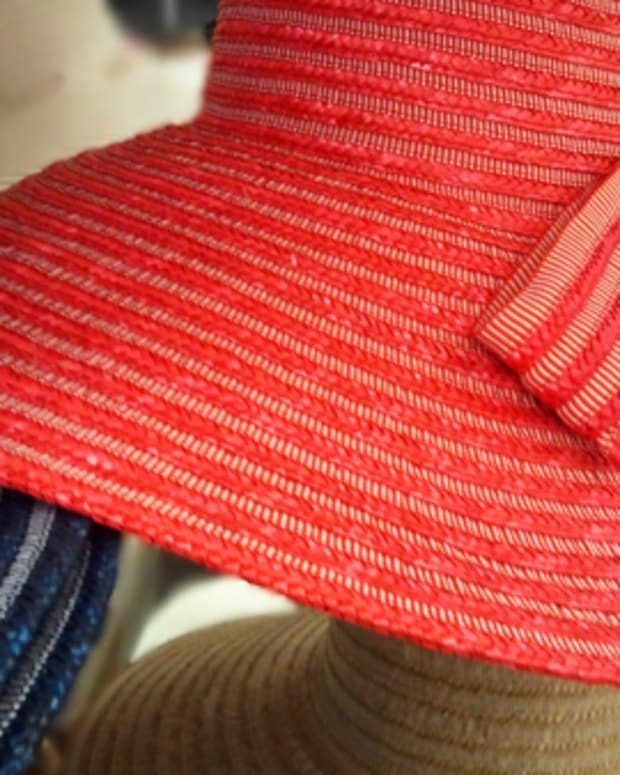 Put yours away and get THIS fab broad-brimmed topper for just $9. You're welcome. I&apos;ll say it again: size matters. Put that cute little hat with its bitsy brim away (you know who you are) -- it&apos;s useless as sun defense. 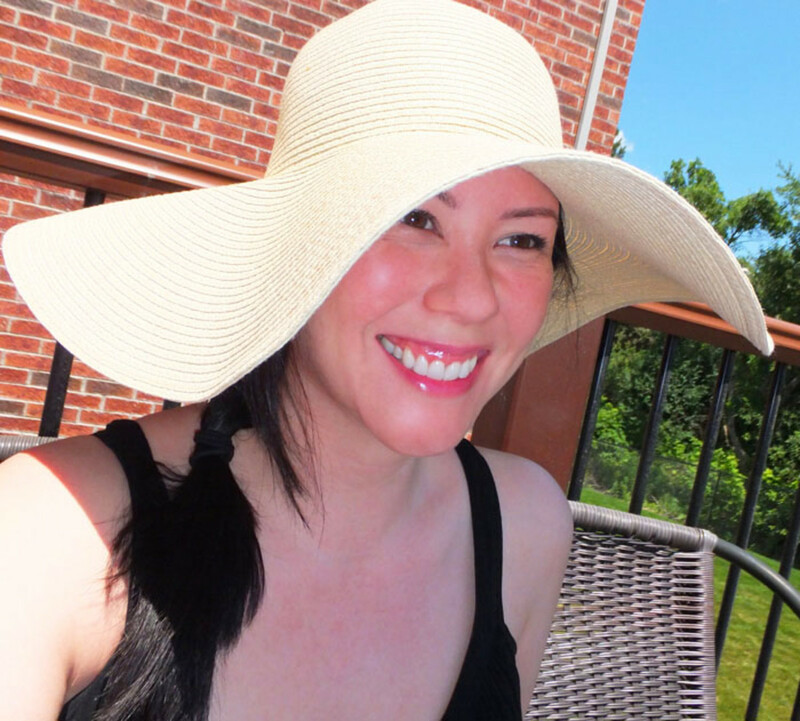 Get this Joe Fresh straw hat instead -- it&apos;ll be the best anti-aging $9 you&apos;ll spend this summer. I love this wheat colour; a snappy navy-stripe version ($14) is also available. 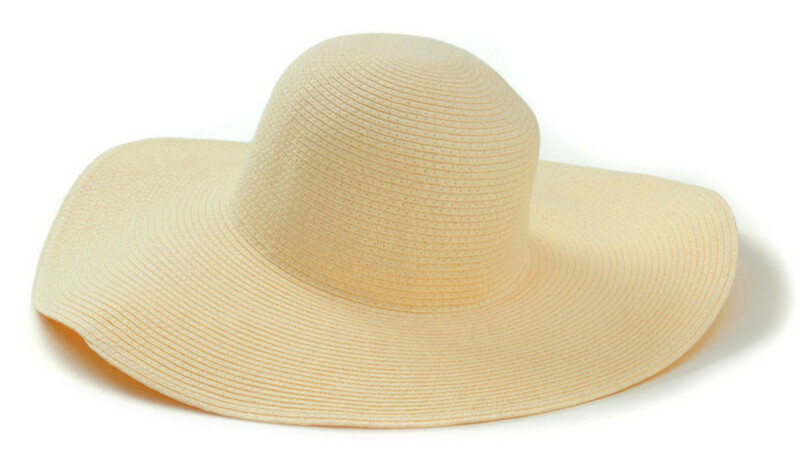 If you can&apos;t snag exactly this sun hat, just remember when you shop: you absolutely need at least six inches. Good to have for the long weekend. Visit joefresh.com for more info and store locations.